Below you can view all the homes for sale in the Sautee Bluff subdivision located in Covington Georgia. 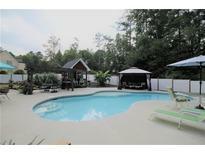 Listings in Sautee Bluff are updated daily from data we receive from the Atlanta multiple listing service. To learn more about any of these homes or to receive custom notifications when a new property is listed for sale in Sautee Bluff, give us a call at 404-998-4152. Walk In Closet W/ California Closet System! MLS#6536735. Re/Max Agents Realty. Adjoining .45 Acre Lot Sold Separately. 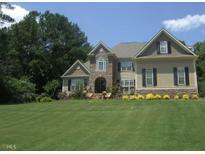 MLS#6051885. Atlanta'S Upscale Properties. Buyer'S Agent Must Show Property To Receive Full Commission And Bonus MLS#8414685. Legend Realty Group Llc.